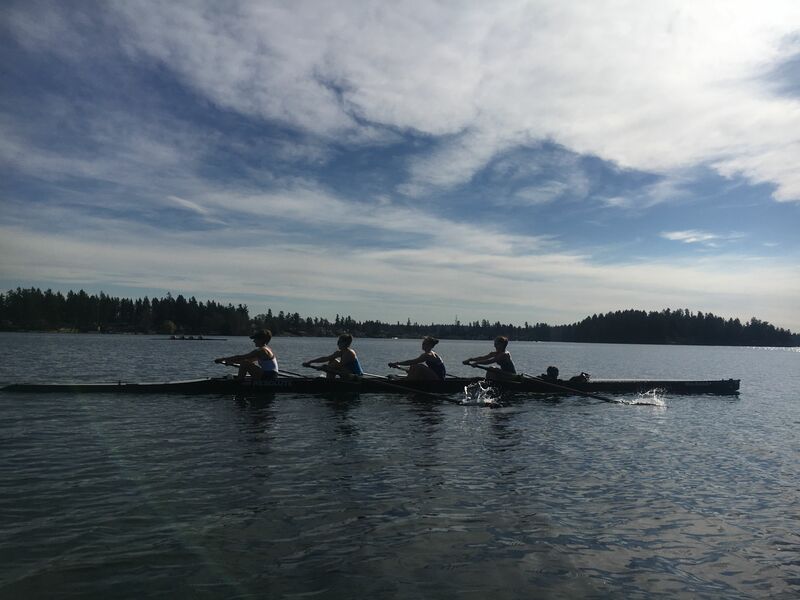 CBRC will be offering High School and Middle School Learn to Row sessions this year. Those who sign up for a Learn to Row Session are athletes brand new to the team and CBRC. Those who have rowed with us before will sign up for the "Experienced Rowing Session." Not sure what you should sign up for? Please reach out to Kelsey at commencementbayrowingclub@gmail.com. This camp is for Middle and High School athletes who have participated in a season of rowing with CBRC (Fall or Spring). 6 week session from July 1- August 9 practices will be from 8:00 a.m. to 10:00 a.m Monday through Friday. Cost is $400. Each session will cost $225 and will be from 10:00 a.m. to 12:00 p.m. Monday through Friday at Harry Todd Park on American Lake in Lakewood. You are welcome to sign up for more than one session if your athlete is enjoying the experience. Each session will cost $150 and will be from 10:00 a.m to 12:00 pm. Monday through Friday. Sessions are limited to 12 participants. Athletes may sign up for more than one session. Registration is CLOSED. Registration will open shortly. Registration and payment online is required prior to athlete participation. Can I go on vacation? No problem, we expect families to take time off. Do I need a USROWING Membership? No, not for our summer program. Although a USROWING Waiver is required. General athletic clothing - We highly recommend avoiding baggy (basketball/lacrosse) shorts and long t-shirts as these will get caught in the equipment and can rip or stain. Do new rowers need a uniform? No we will not be competeing this Summer.